This seems like a great addition. I've played many titles for the Kinect and sometimes you are curious just how many calories you are burning while playing some of those games. Of course, part of this will be redundant as many of the (better) games for the Kinect are exercise oriented and have some sort of calorie tracking. 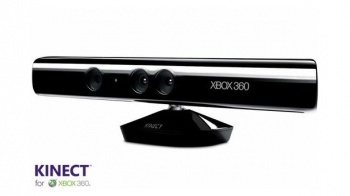 I'm curious if they would be willing to let us use it while not directly playing Kinect though? I'm too lazy to think of an actual comment.